London Heathrow Airport is one of the most important international transport hubs in the world. Each year, it serves more than 69 million passengers travelling to and from 170 destinations around the world. 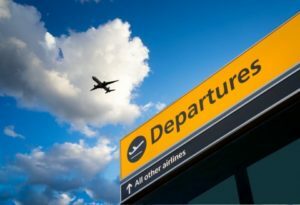 Given this enormous throughput, Heathrow offers some of the most comprehensive facilities and services that travellers could hope to enjoy. In all, there are five terminals operating on airport grounds. Terminals 1 to 3 are centrally located and connected by covered walkways. Terminals 4 and 5 are located in the periphery, with complimentary transfer services connecting them to the rest of the airport. Terminal 5 was named the world’s best airport terminal in 2014. Hundreds of shops and restaurants are found across the airport on both sides of security and in the Arrivals areas. Passengers also enjoy easy access to a range of hotels in the immediate vicinity – including a selection of options right on airport grounds. 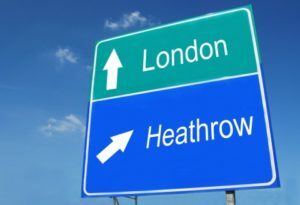 The Hotel Hoppa shuttle service connects to those in the immediate surrounding area to Heathrow’s terminal buildings. Ample parking is available right on airport grounds – with short-term, long-term and premium services offered. Those heading to central London can take advantage of express rail services, or they can hire a car and plan their own transport itineraries. Explore the menu items for more information about the facilities and services offered at London Heathrow Airport.